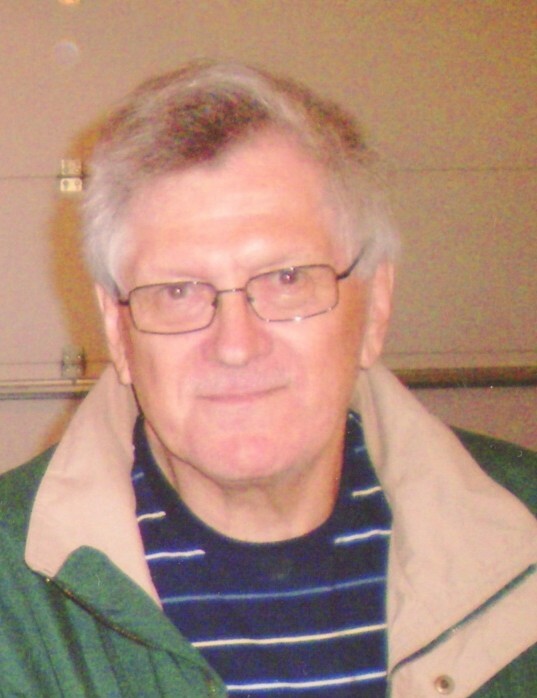 DE FOREST – Eugene R. Wendt, age 77, passed away on Tuesday, March 19, 2019, at his home in the loving arms of his wife. He was born on October 1, 1941 in Madison to Wilmer and Esther (Nehls) Wendt. Gene graduated from DeForest High in 1960. He worked for Thorstad Chevrolet until his car accident in 1971. Gene married Martha Cobb on September 3, 1994. She became his main caregiver and did a wonderful job. Gene and Martha were the owners of Wendt’s Lawn Service for 37 years. We will always remember him for his wonderful sense of humor and his ability to tell stories of past experiences. A man of positive mind and made the best of every situation. He is survived by his wife, Martha; children, Ronnie of DeForest, and Colleen (Robert) Wyrick of Oceanside, CA; grandsons, Ryan (Erin) Johnston of Summerville, SC, and Ethan Wyrick; great grandchildren Cayden, Grayson, and Addalynn; and brother, Richard (Mary). He is preceded in death by his son Todd. A Celebration of Life will be held at 11AM on Tuesday, March 26, 2019 at RYAN FUNERAL HOME, 6924 Lake Road, DeForest, with Father Vincent Brewer presiding. A visitation will be held from 9AM until time of service on Tuesday at the funeral home. Burial at Norway Grove Cemetery. The family would like to request memorials be given to the Hemophilia Association. A sincere thank you to both Sun Prairie and DeForest EMS and to all the medical staff that has cared for him throughout the years. Additional thanks to Tony and Ally Woodburn for their support. To view and sign this guestbook, please visit: www.ryanfuneralservice.com.